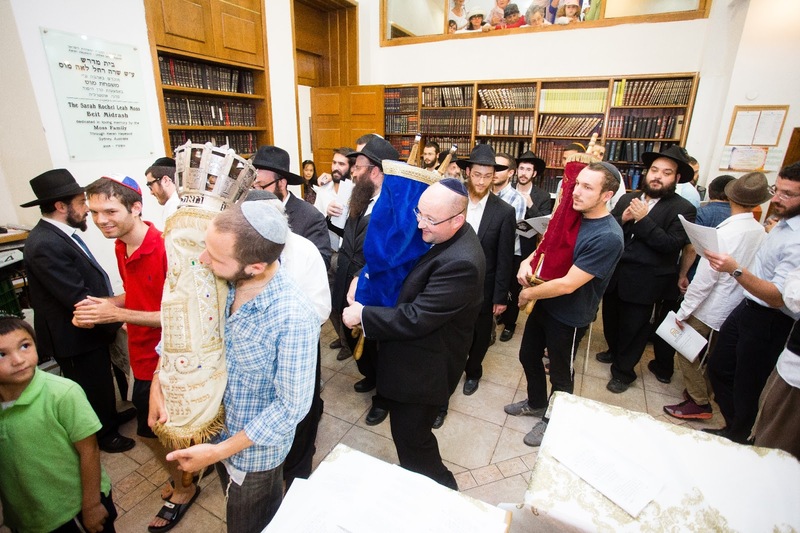 This past Wednesday afternoon, the day after Tisha B’av, was a very joyous occasion at Mayanot, since we were honored and privileged to receive a Torah scroll that was generously donated by Orry and Cynthia Lovat. 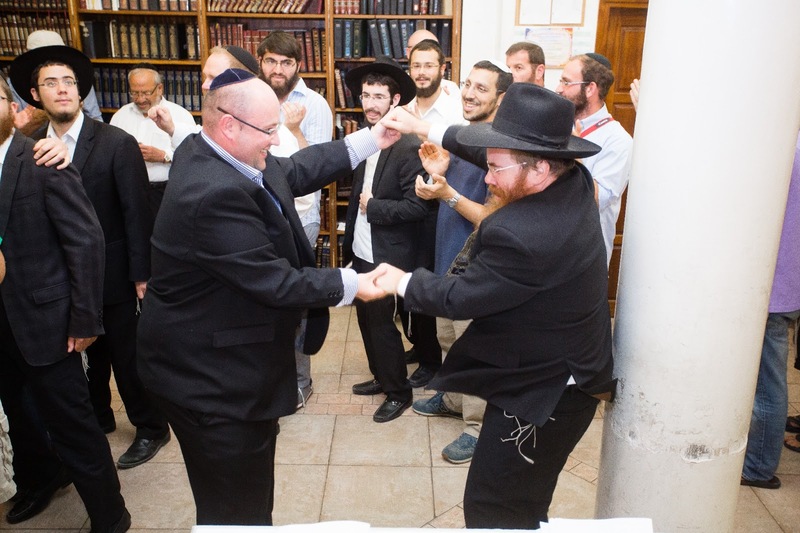 We welcomed the Torah with warmth and energy as the entire Mayanot Men’s Program danced, sang and clapped the new Torah into the Mayanot Beis Medrash in Jerusalem. 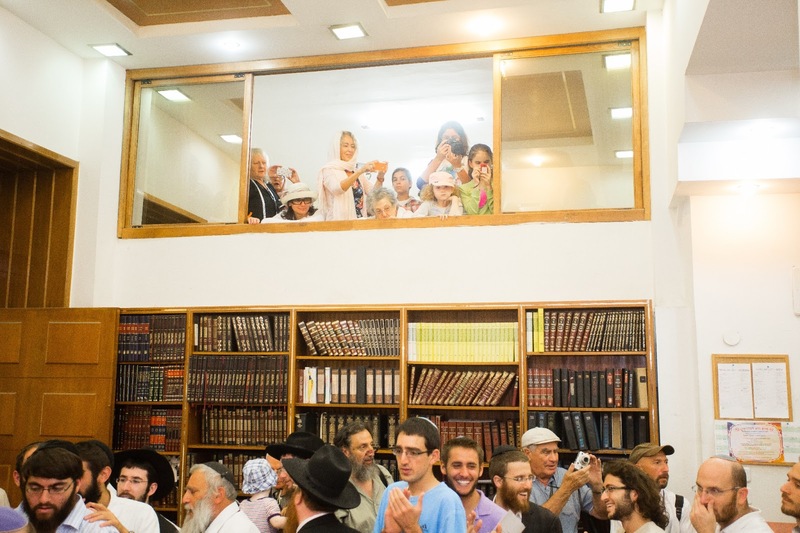 The energy in the room was palpable as over 100 students, teachers and children danced around the bima with excitement and appreciation for the new Torah. 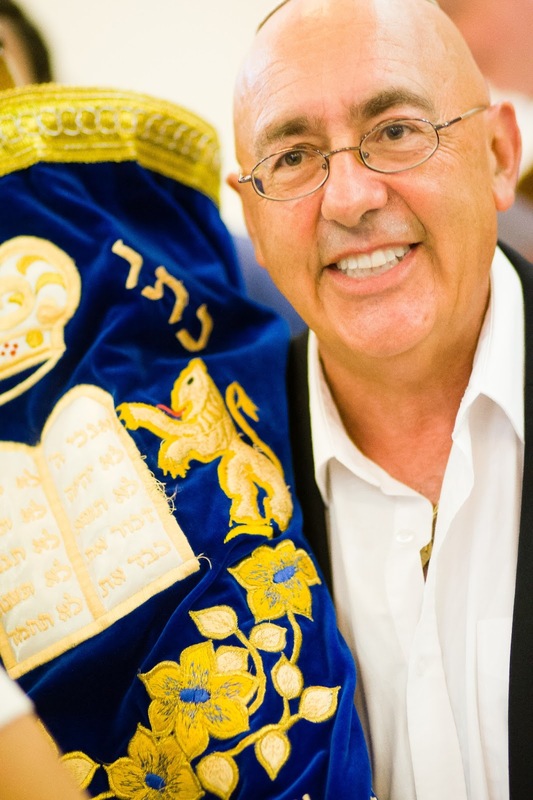 The Torah, originally from Glasgow, Scotland, belonged to the Netherlee, Clarkston and Queen’s Park Hebrew Congregation. 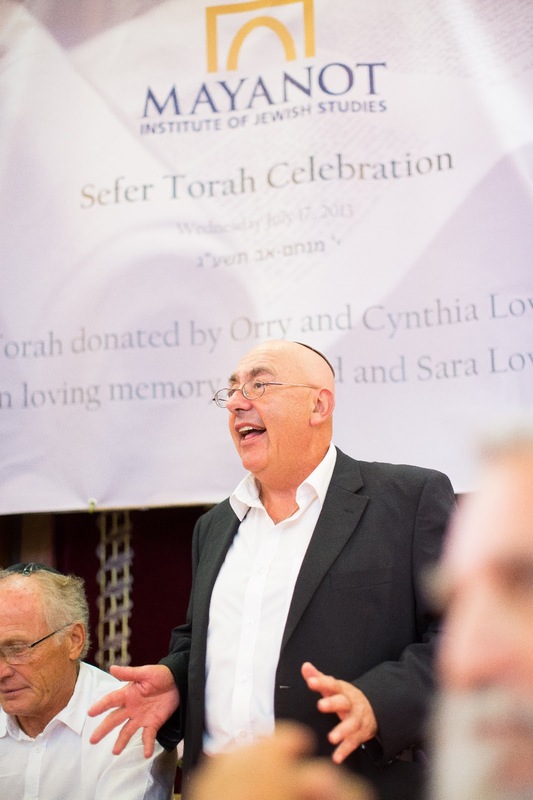 Orry Lovat’s late parents, David and Sara Lovat ע"ה, were the founders of the synagogue and were highly involved in the Jewish community. The congregation was a vibrant and popular community, with over 400 members and a waiting list in the 1970s. It was known as a friendly congregation that warmly welcomed visitors. Due to changing demographics in the Jewish community, however, membership diminished and it was decided to close the synagogue in July 2012. 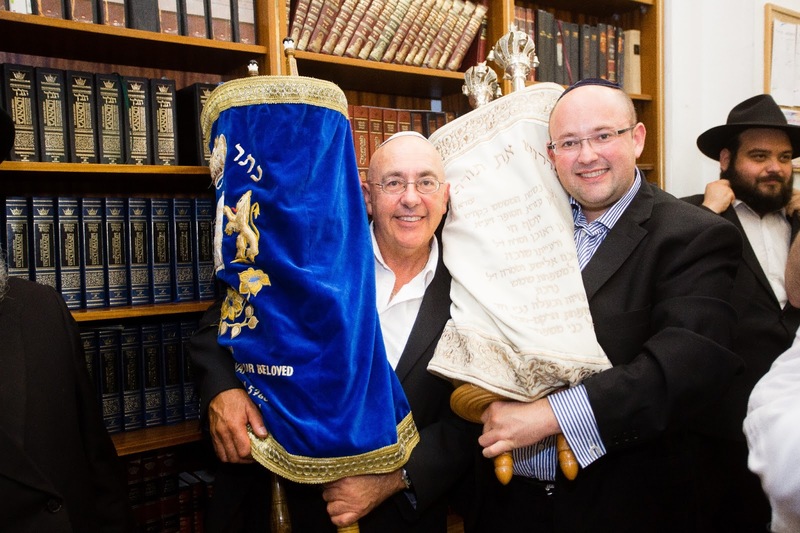 Mayanot is so pleased to have been chosen to receive the Torah scroll, where it will be lovingly read and studied by a new generation of young Jews, bestowing merit and much nachas on the souls of David and Sara Lovat and family and the entire Jewish community of Glasgow. We bless the Lovat Family and all former members of the synagogue with long life, wealth and nachas. When my sheirut pulled up to the ivy-covered courtyard on David Yellin Street, I let out a huge sigh of relief at the incredibly satisfying feeling of coming home. After six long months, a 135 page thesis, graduating college, and two exhausting days of travel, I had finally arrived. Here, in the holiest city in the holiest land in the world, was the place I wanted to be most: Mayanot. Unlike my previous trips to Israel, this journey lacked the typical anxiety of a new beginning. Although I knew that I could not predict where this next year would take me, I had no doubts that, at Mayanot, the future would be bright. Having attended the yeshiva for a 5-week summer program the year before, as well as spending a brief 2 and a half weeks here this winter, I had none of the "first day of school" worries. Immediately upon unloading my bags, I was greeted with warm welcomes from both new and old faces, and I felt an intense gratitude for the unbelievable opportunity to be at such a special place. The first full day of the summer program was a Thursday, and so I didn't have to wait long to experience the uniqueness of Shabbat in Jerusalem. 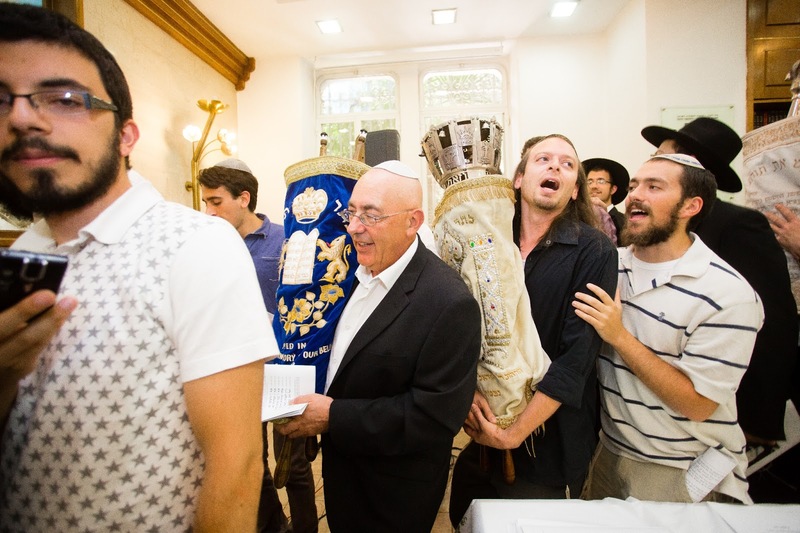 Since the yeshiva takes care of all the preparations for Shabbat, it is customary for the bochrim to hit the streets and spread the excitement of the approaching holy day. 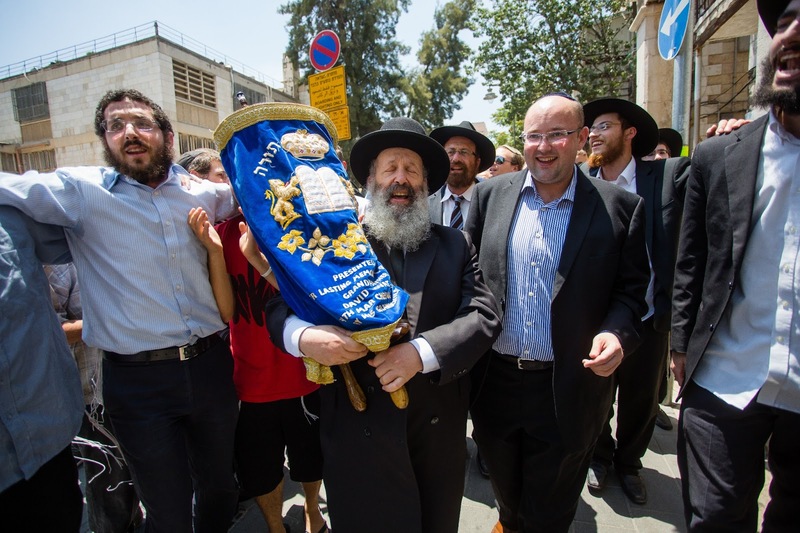 Whether in the shuk or at the kotel, Mayanot guys bring their tefillin and shabbat candles to help other Jews connect to this special time. 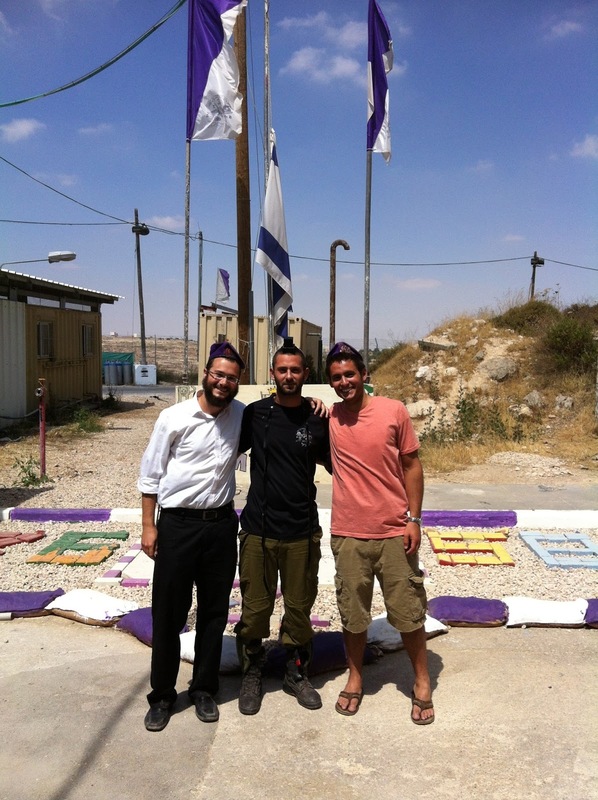 This week, I had the privilege of going with one of the shluchim to Hevron to help soldiers at army bases wrap tefillin. During the winter program I had the opportunity do this and had an amazing time, and the shliach (who goes every week) promised that we would go again my first Shabbat back in Israel. Schlepping from base to base in the heat was exhausting, but the joy of bringing hard working soldiers rugelach and cold soda while helping them to do a mitzvah made it worth the effort. When we got back to the Jerusalem, the city was pulsing with the energy of last-minute Shabbat preparations. The stores in the shuk were closing down, the last busses and trains were packed full of people trying to get where they needed to be before sunset, kids were playing in the street in their Shabbat clothes, and men with wet towels and beards coming home from the mikve filled the streets. 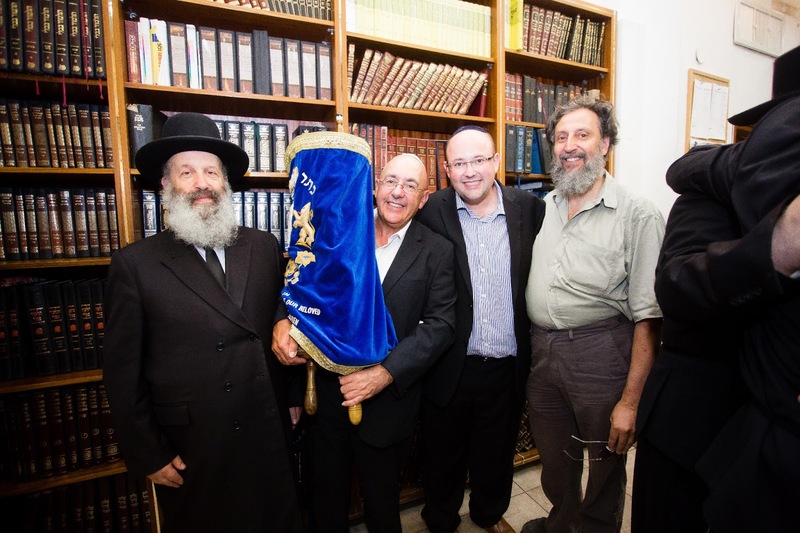 After getting ready myself, I joined the Mayanot group as we proceeded to the kotel for Friday night davening. The weather was beautiful, and thousands of Jews from all walks of life and levels of affiliation filled the kotel plaza. Three years earlier, at this same spot on a Friday night on my Mayanot Birthright trip, the power of this place convinced me to learn more about my ancestral faith and heritage. 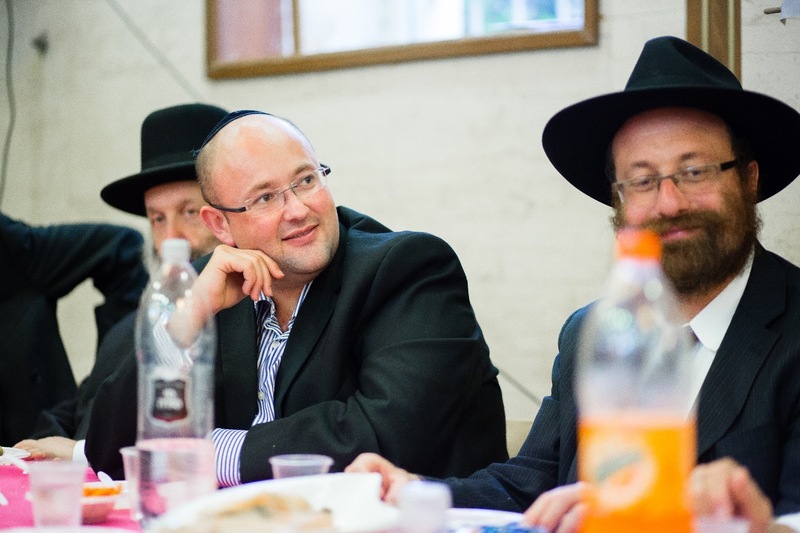 Now, having spent three years doing that, I was back as a full-time yeshiva student. For a brief moment I felt a strong sense of clarity that everything that had happened over the past few years was destined to bring me to this place, and I was fully determined to make the most of my time here. The singing, dancing, feasting, and camaraderie of Shabbat at Mayanot filled me with the energy and inspiration to fully devote myself to the first full week of learning. Learning in yeshiva for short periods during college breaks cannot compare to learning after graduating. During my last stays at Mayanot there were always school-related concerns in the back of my mind distracting me from fully concentrating on learning Torah. Now I have nothing to worry about or be preoccupied with other than totally immersing myself in the material and working to become the best Jew that I can be. With Hashem's help and the guidance from the incredible Rabbis here at Mayanot, I trust that this next year will be the most rewarding of my life and I look forward to seeing what the future holds.